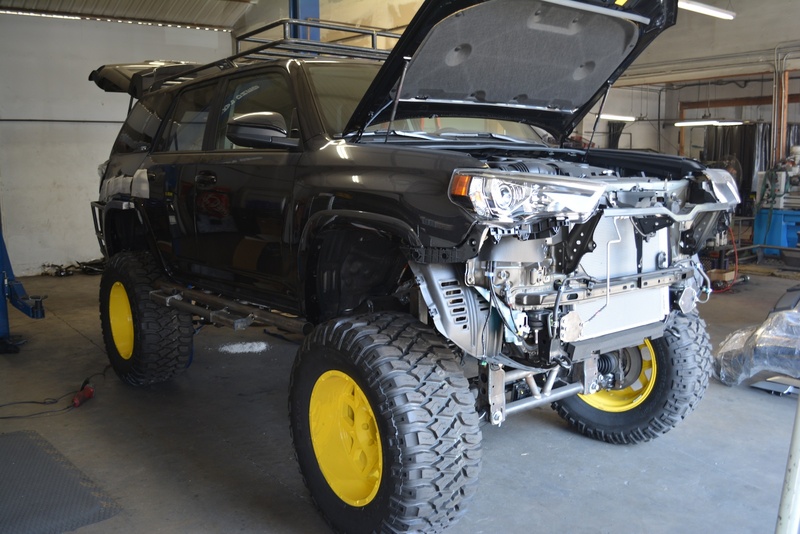 It’s nice to see someone heard me when I said the Toyota 4Runner would be better if it were more ridiculous. 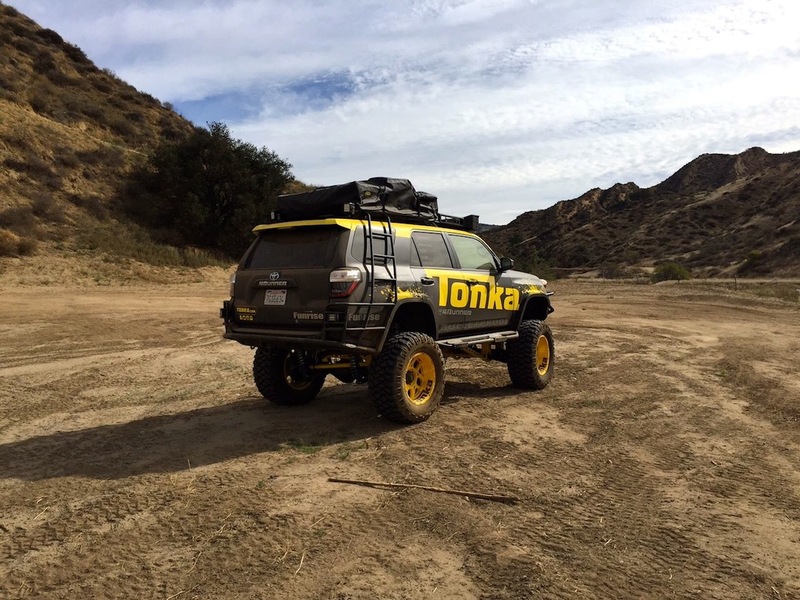 This is the Tonka Toyota 4Runner, basically a child’s fascination made into a grown-up size. 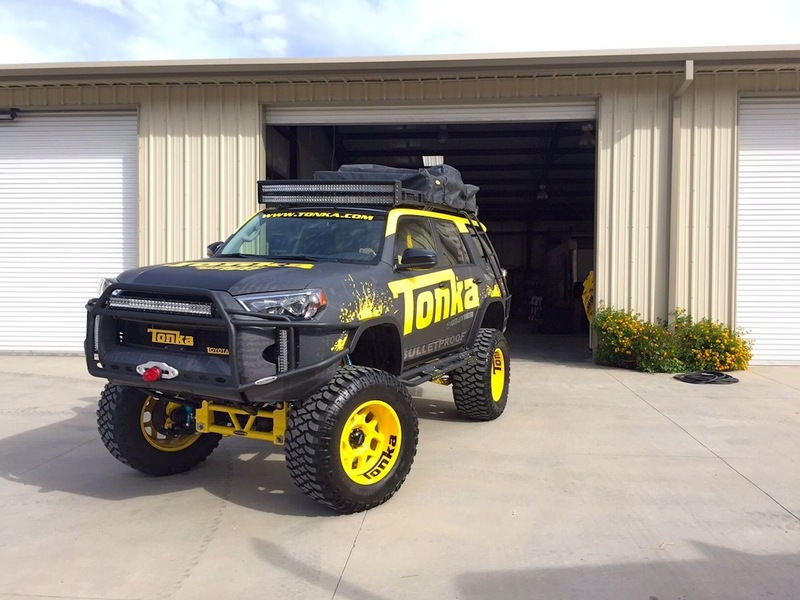 It’s quite possibly the best 4Runner ever. 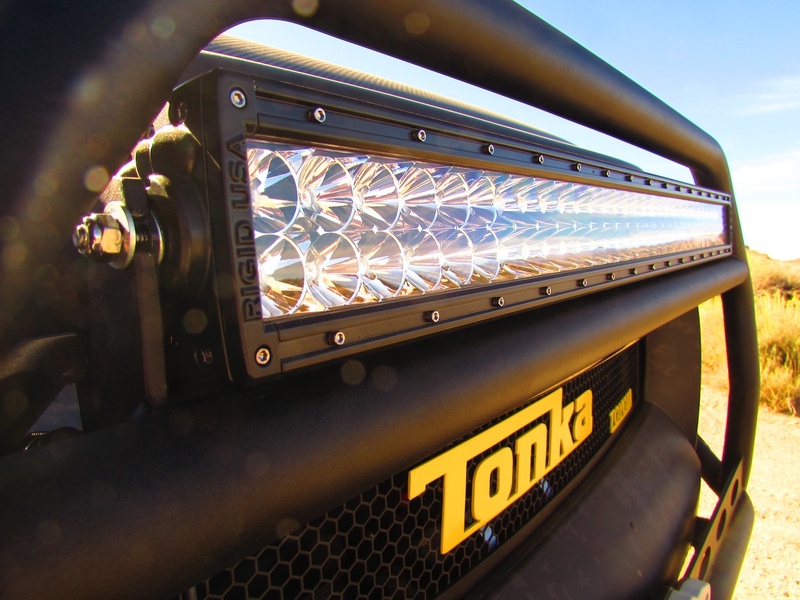 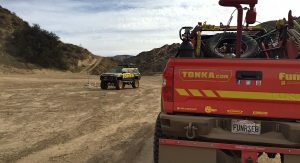 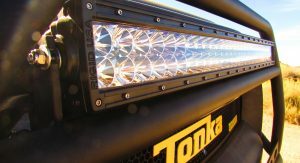 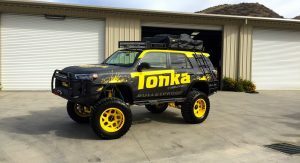 It’s the creation of Funrise Toys, which licenses the Tonka name from toy maker Hasbro and creates life-sized Tonka trucks for promotional and marketing events. 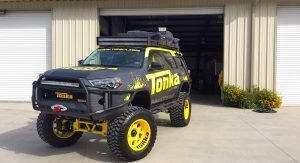 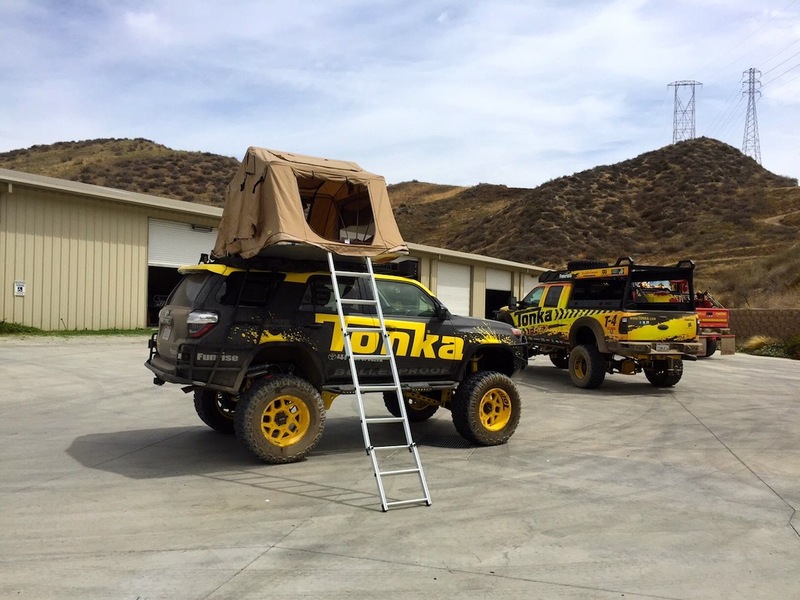 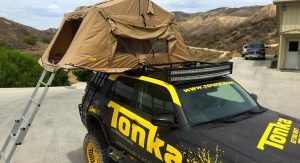 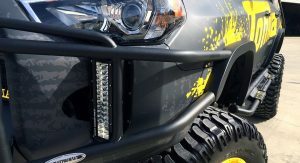 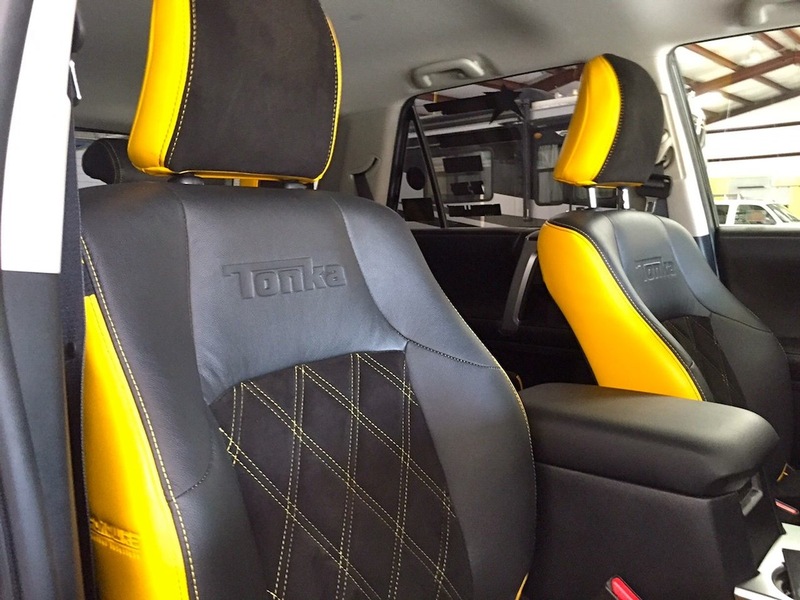 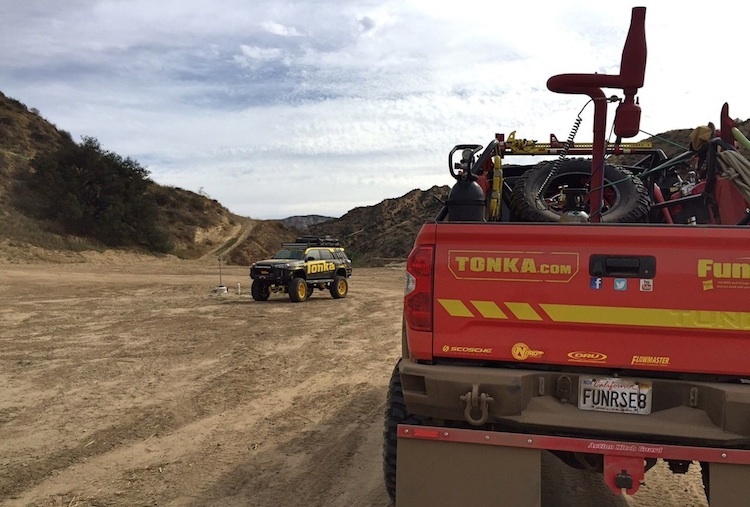 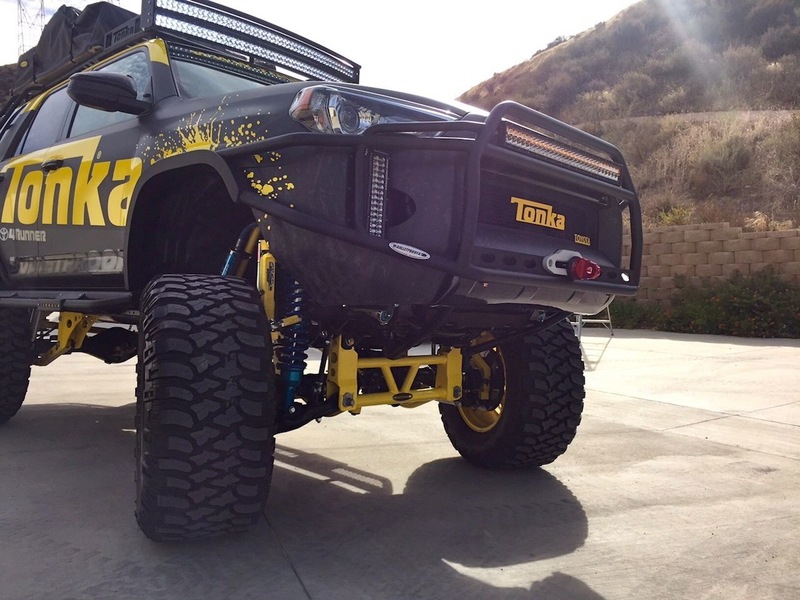 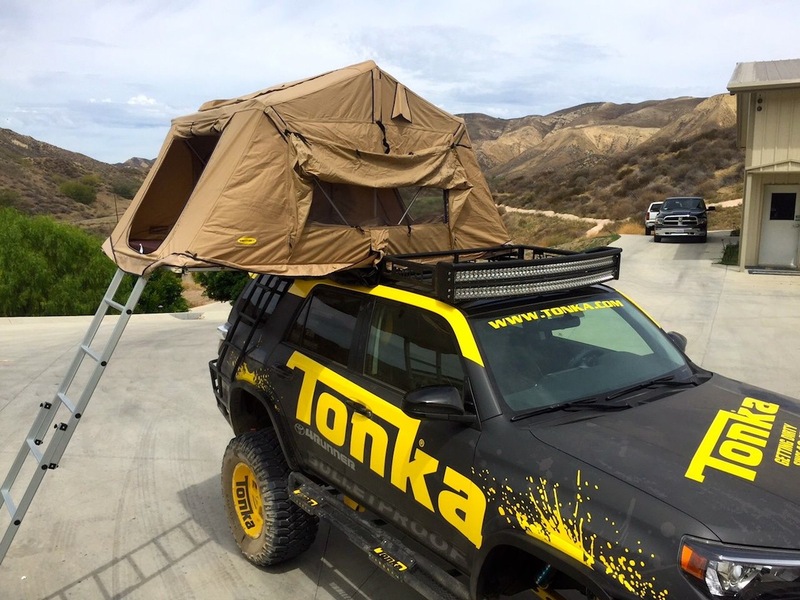 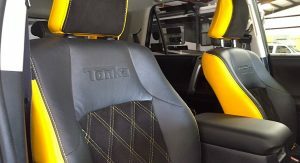 The 4Runner is Funrise’s third Tonka creation, following the T-Rex (a yellow and outrageous Ford F-250) and the Tonka Tundra firetruck. 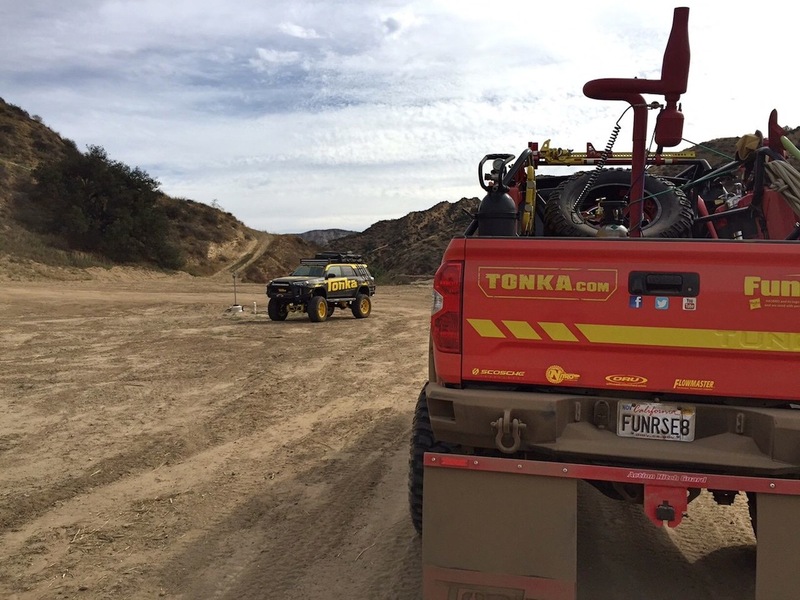 Funrise invited me to drive their enormous trucks last week in the hills outside Simi Valley, Calif., where steep inclines lead you to overlook cul-de-sac after cul-de-sac. 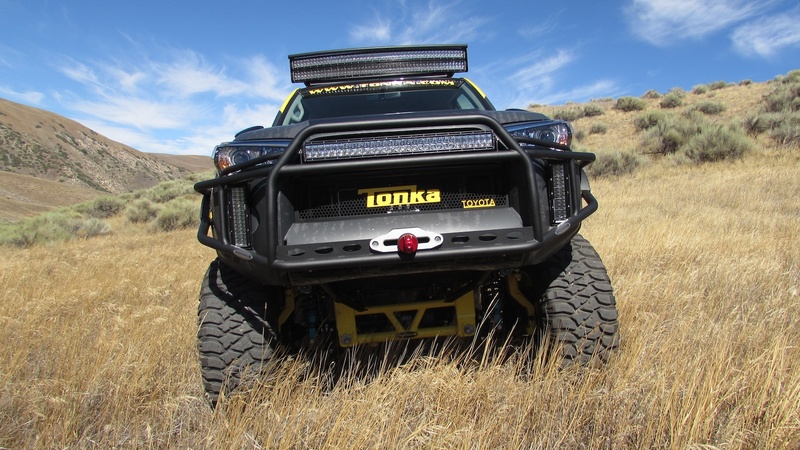 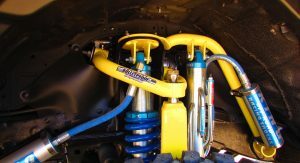 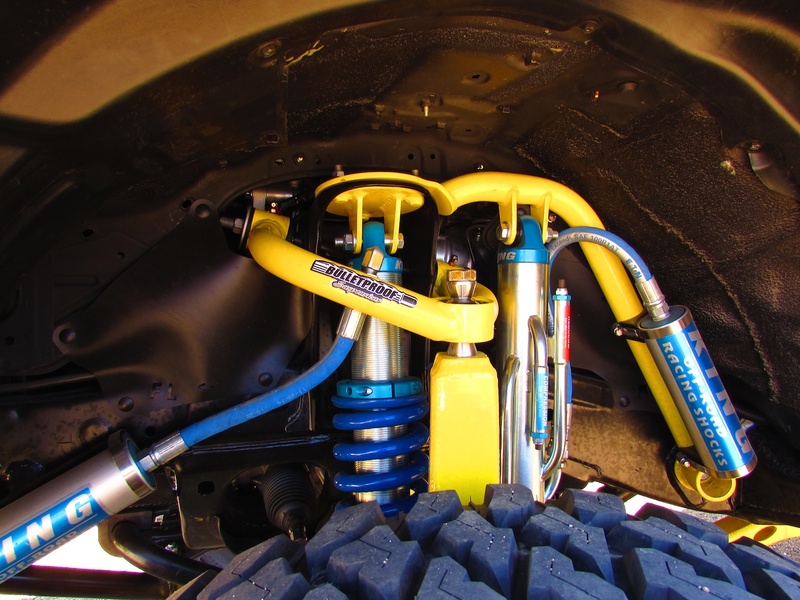 But the trails were tough enough to show these show trucks with the modifications were not purely cosmetic. 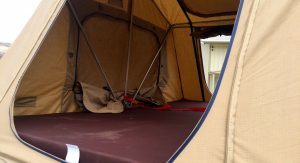 Myan Spaccarelli was our guide to the area, littered in sets from films and commercials that regularly shoot out there. 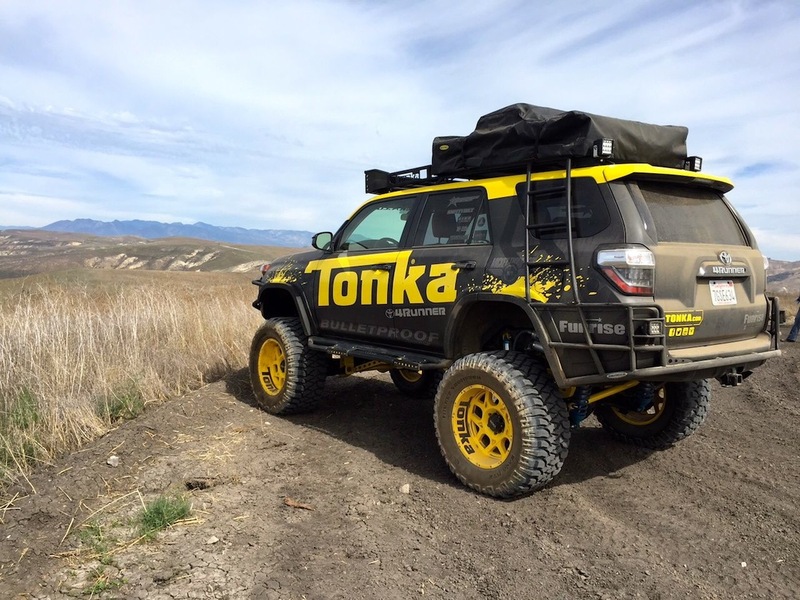 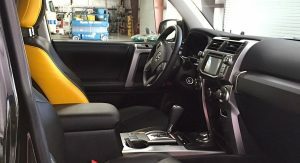 He drives a Tonka-sponsored truck in the Lucas Oil Off-Road Racing Series and the sort of person you know would drive something like this 4Runner. 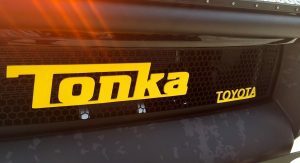 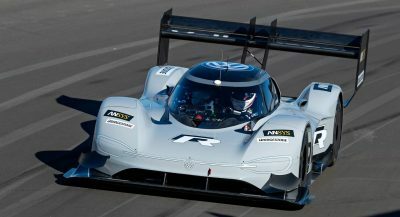 And he and his family encapsulate the kind of people Funrise and Tonka want to engage as they build traction at racing events and kids’ meet-ups for the iconic brand. 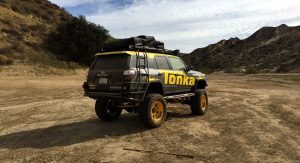 “There’s a newer generation that has to be entertained differently,” said Kathy Hawk, vice president of marketing for Funrise. 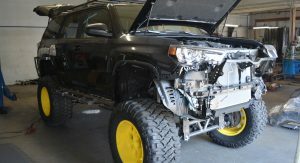 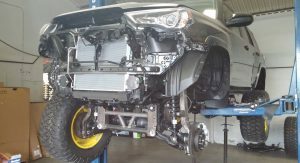 The 4Runner keeps the 4.0-liter V6 from the stock model, but it’s a very different animal underneath. 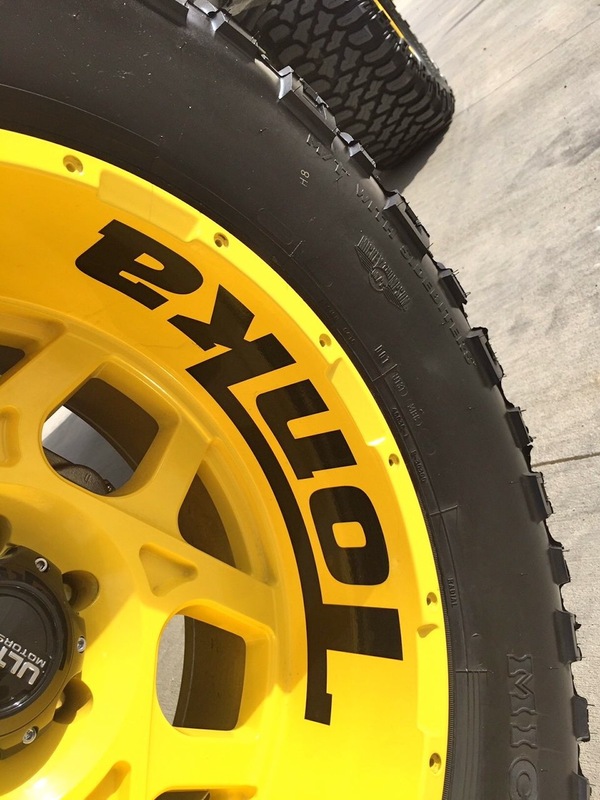 Massive Mickey Thompson off-road tires are under a 10-inch lift kit and some awesome 20-inch wheels. 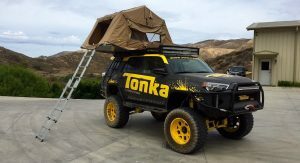 What would’ve made the 4Runner an absolute riot on the road would’ve been the Tonka Tundra’s supercharged V8, which sounded amazing and hauled that heavy thing pretty well. 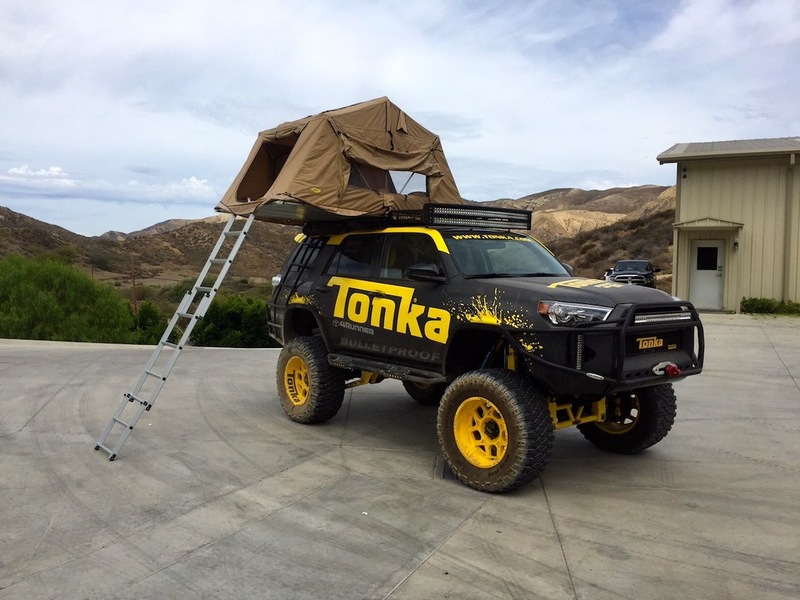 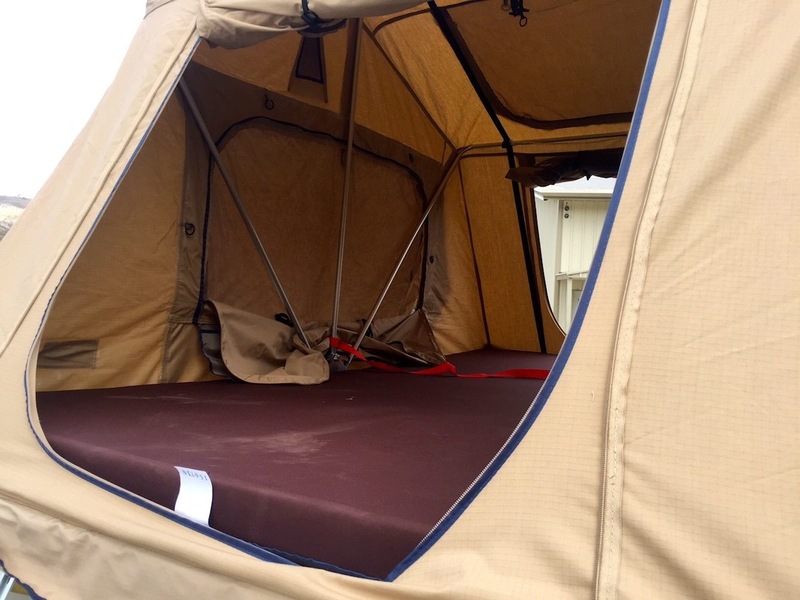 Perhaps the most amusing part of the 4Runner is the pop-up tent on the roof, turning this thing into the ultimate outdoor machine. 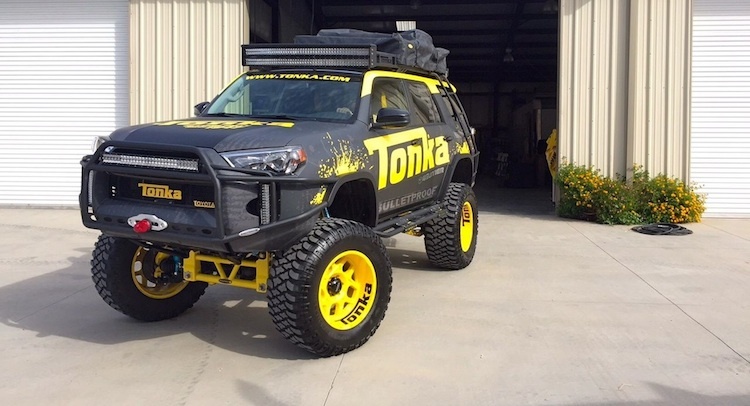 The Tonka changes definitely pulled the 4Runner out of its suburban hauler image into something wildly cool. 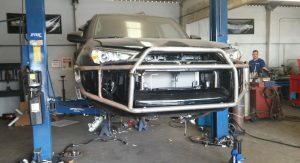 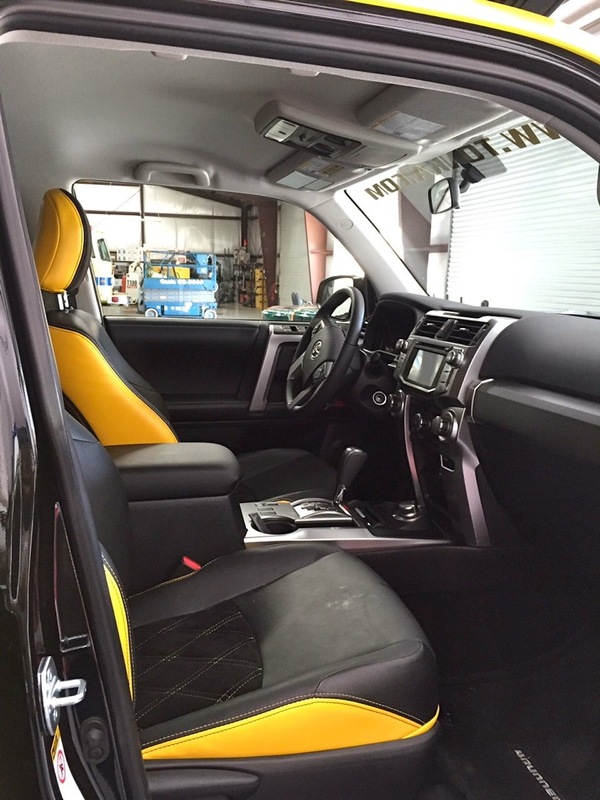 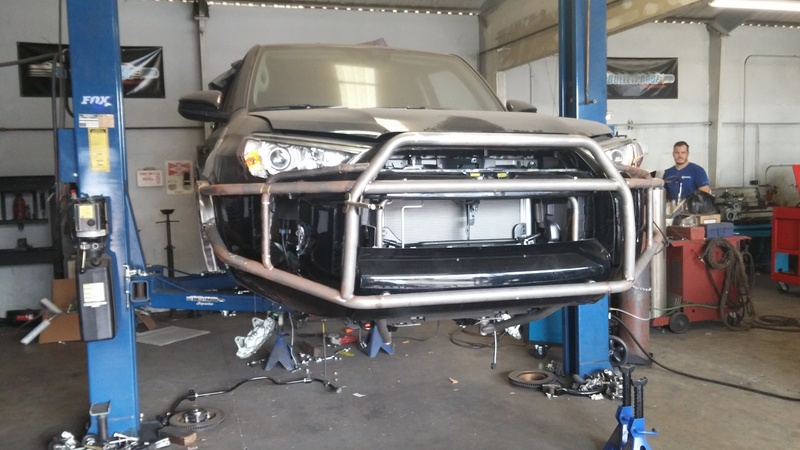 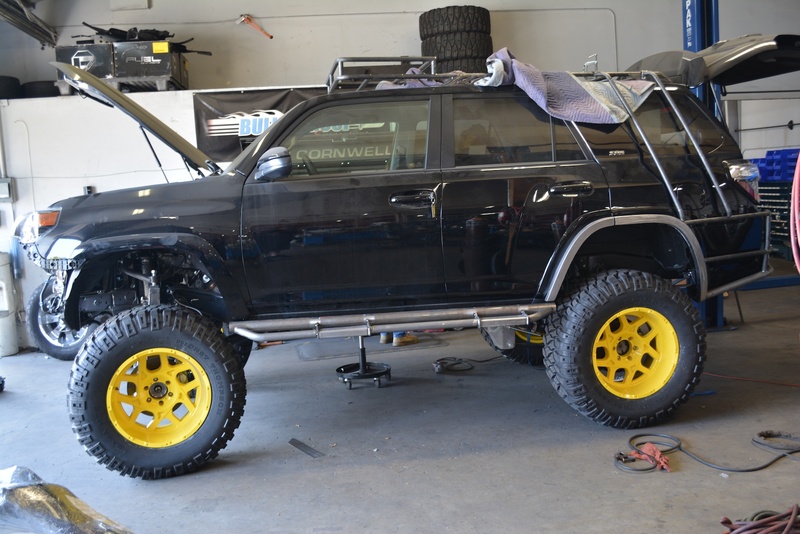 The cost of all of these modifications would probably push the price of this 4Runner close to $200,000, Hawk said. 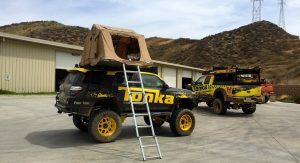 And trademark issues mean you won’t be able to buy a Tonka package for your 4Runner or Tundra anytime soon. 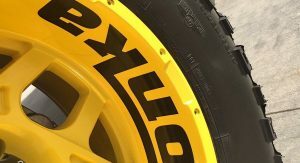 Which is kind of a shame, because even at that stratospheric price I’m sure there are people out there who would want to add at least some of the bits and pieces from this special edition. 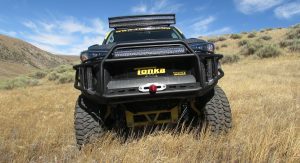 Hawk said the 4Runner is just the latest in the line of trucks Funrise is decking out in Tonka styling. 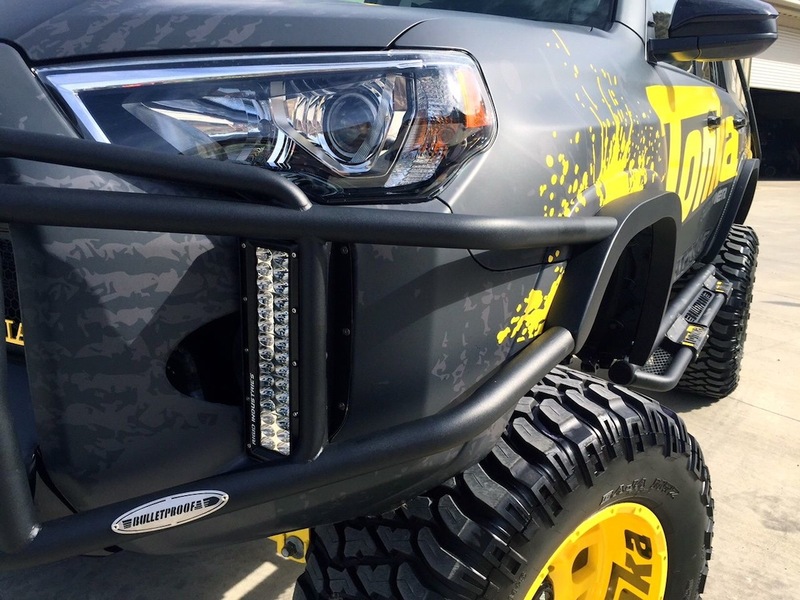 They’re working with European distributors on another Toyota project, and a retro dump truck for a debut sometime next year. 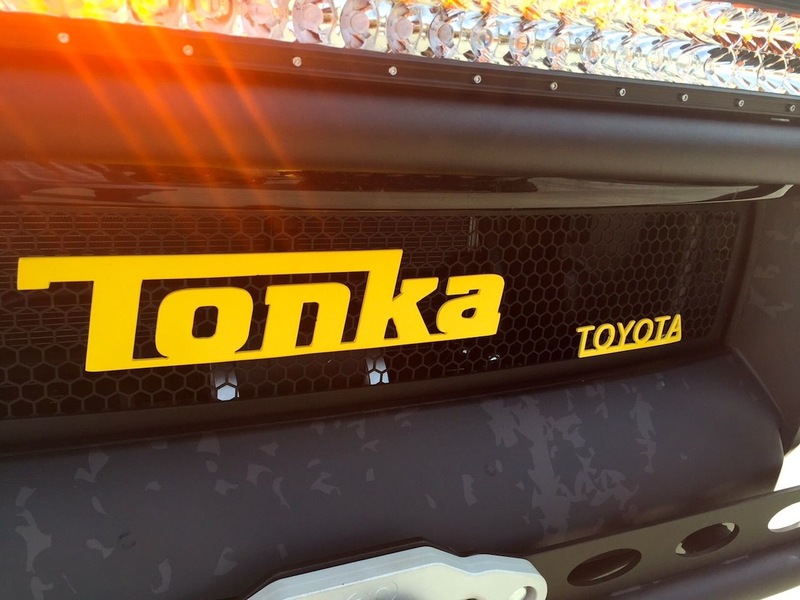 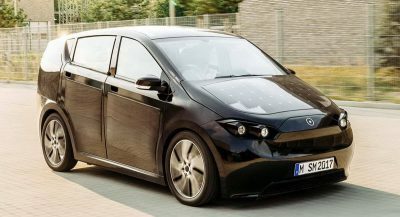 Funrise is definitely onto something, though, with these Toyota Tonkas. 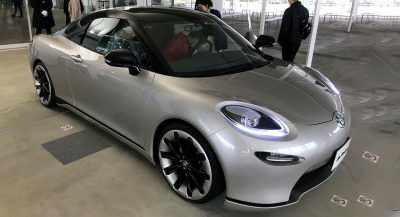 They’re the kind of things anyone at any age can look, point and grin at.